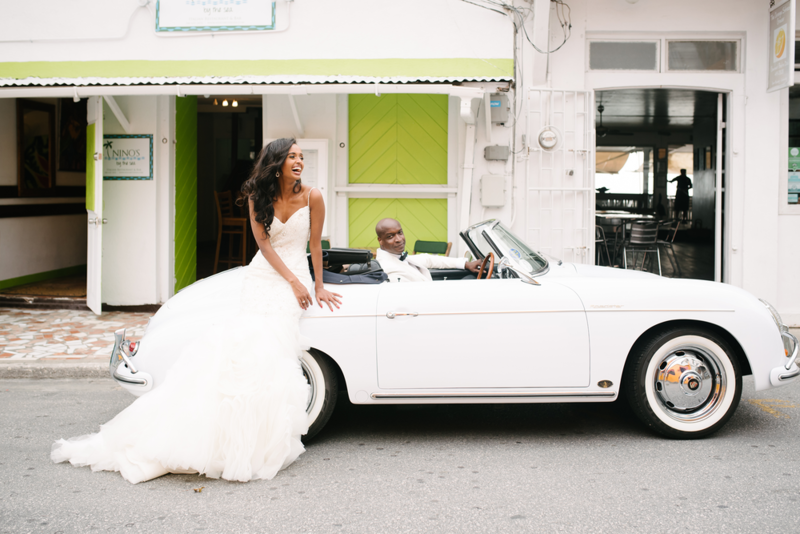 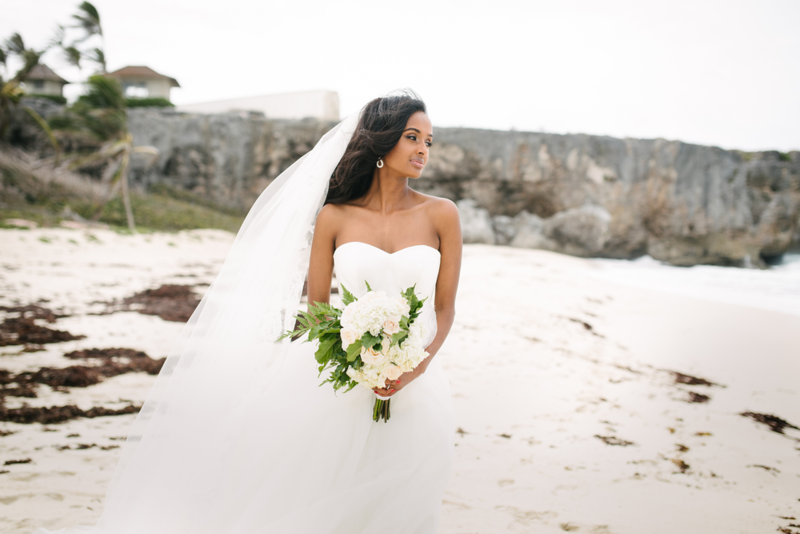 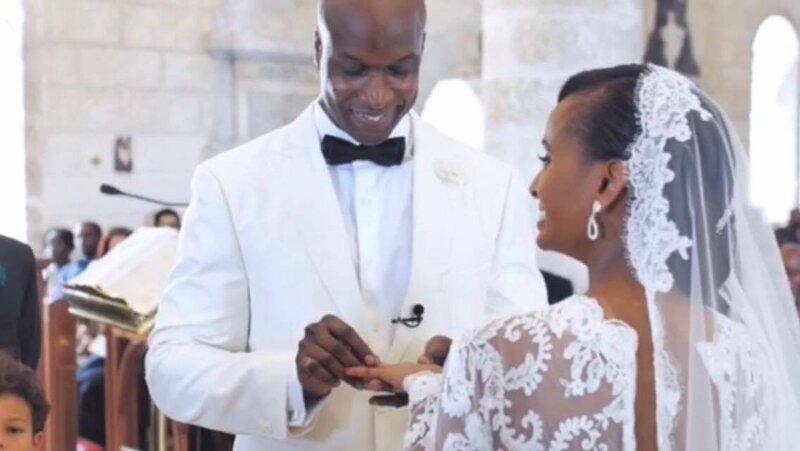 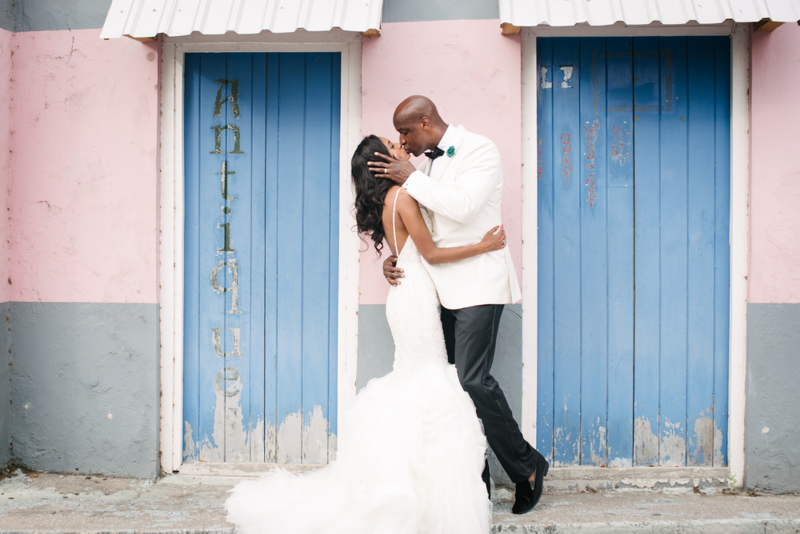 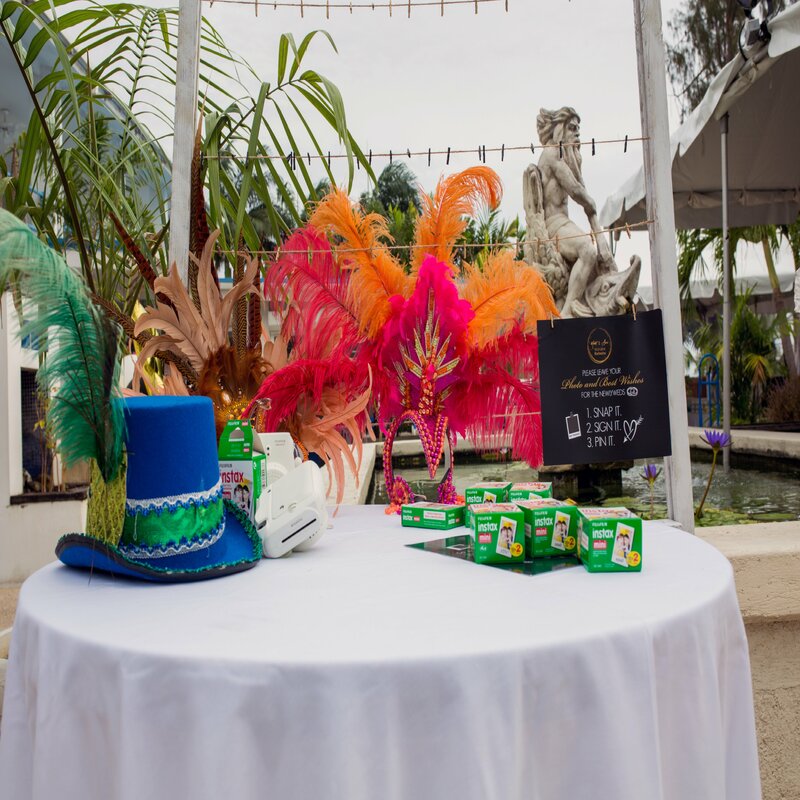 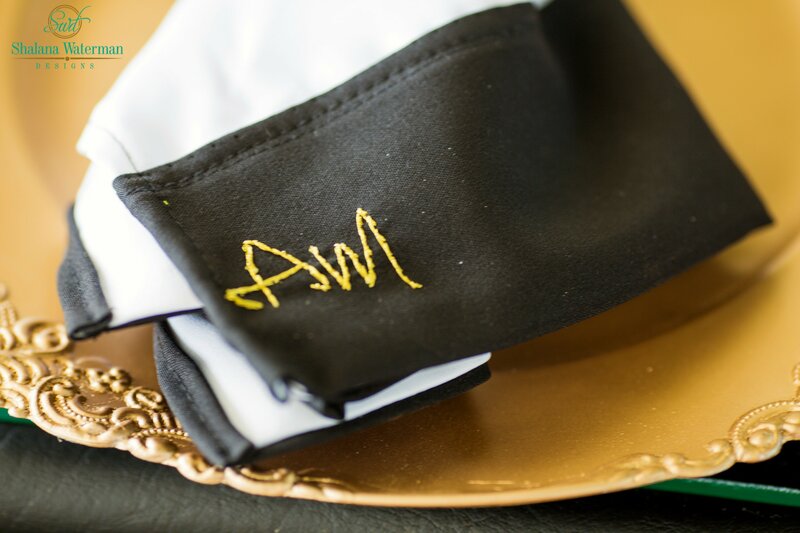 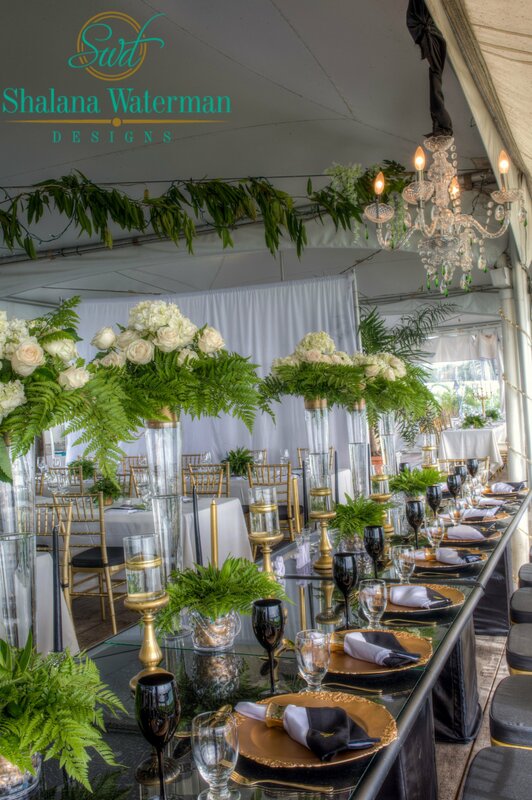 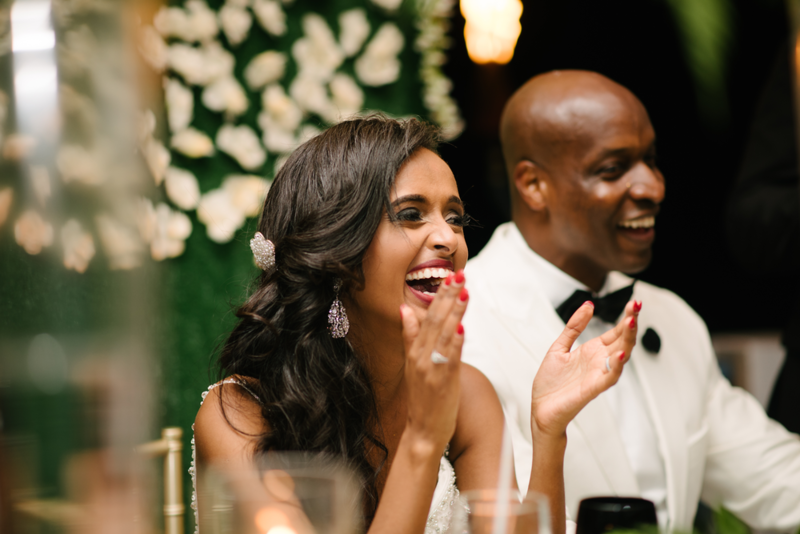 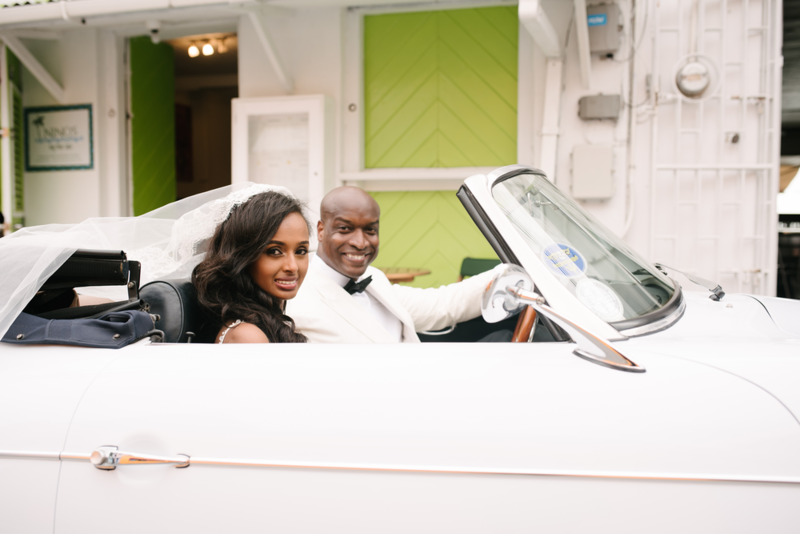 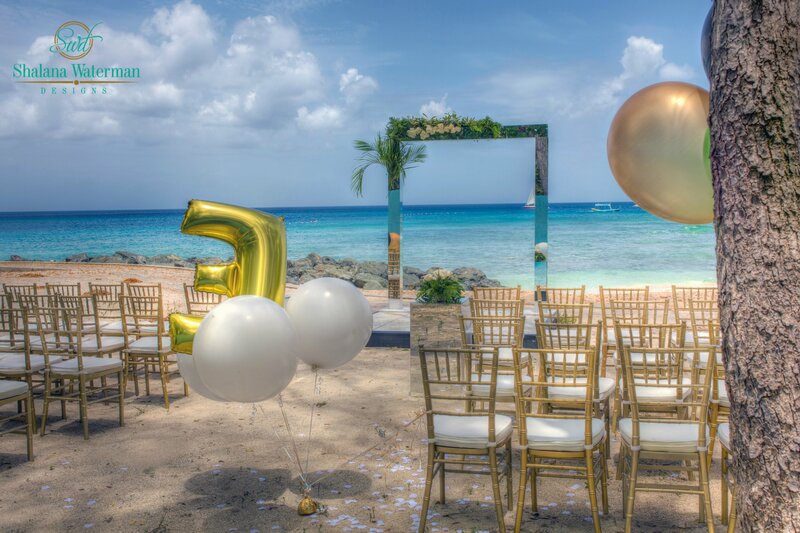 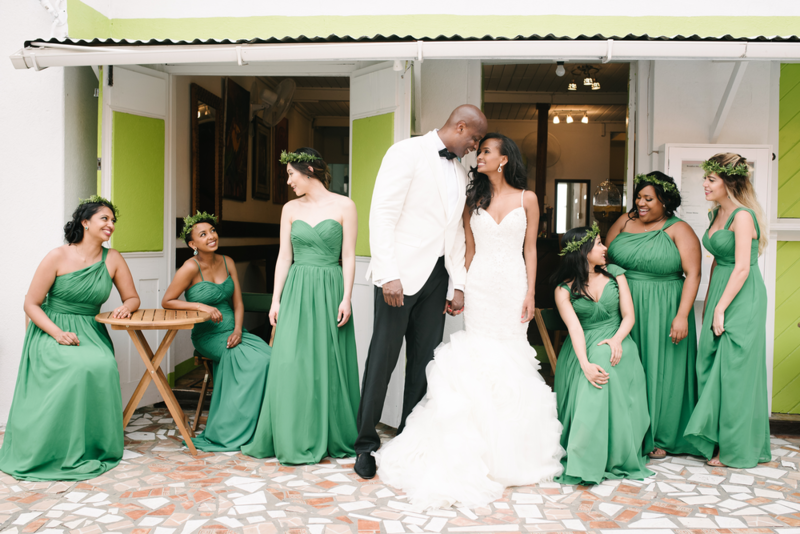 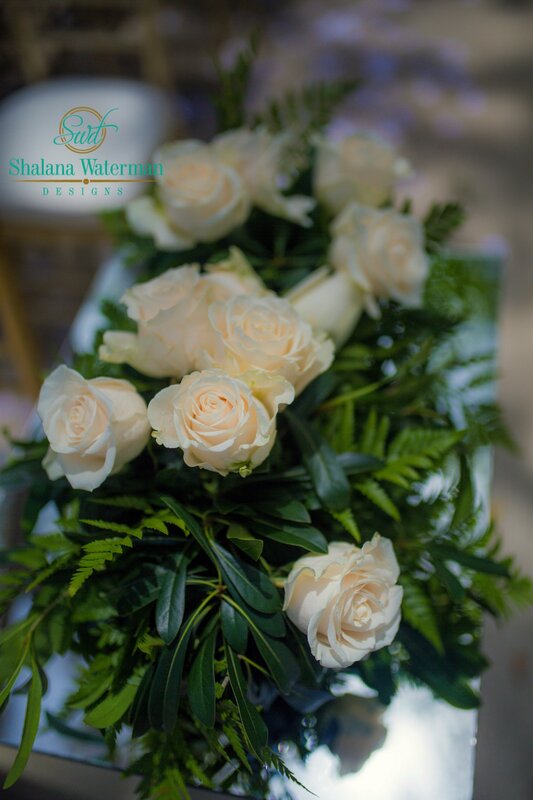 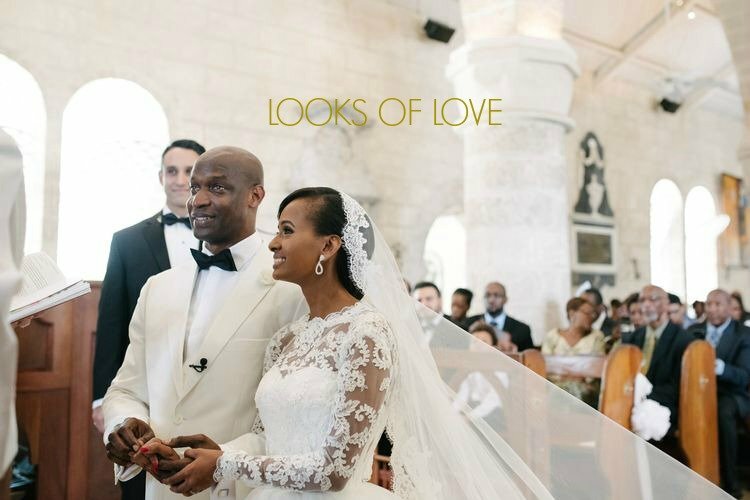 We were happy to design and coordinate this destination wedding for Aaron and Mahlet. 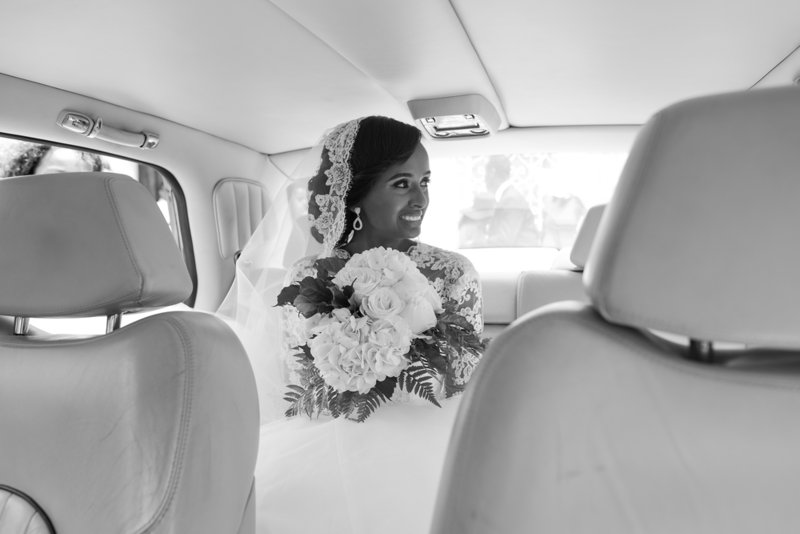 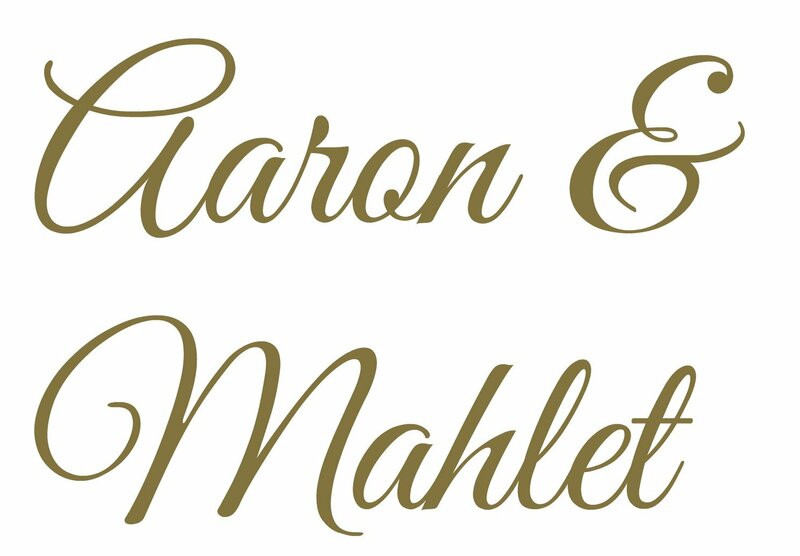 Mahlet and Aaron made May21st their day! 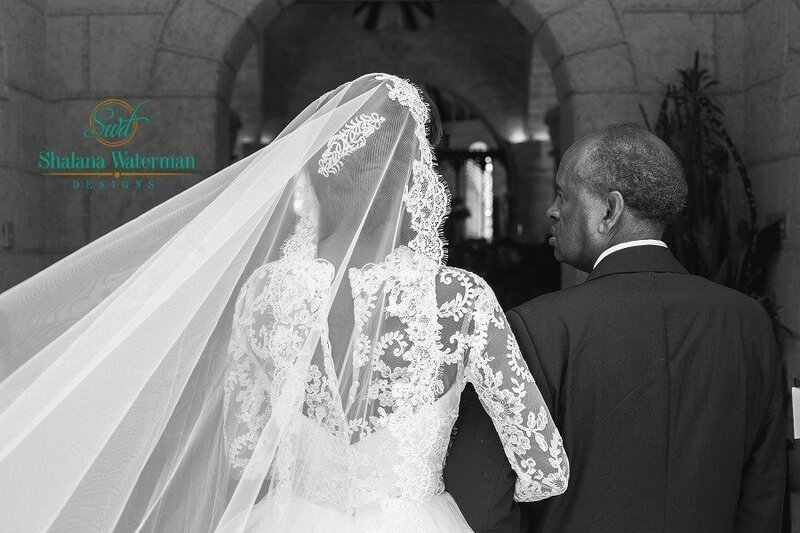 Starting with a morning ceremony, they exchanged vows in front of 150 of their friends and family at the charming St. James Parish Church. 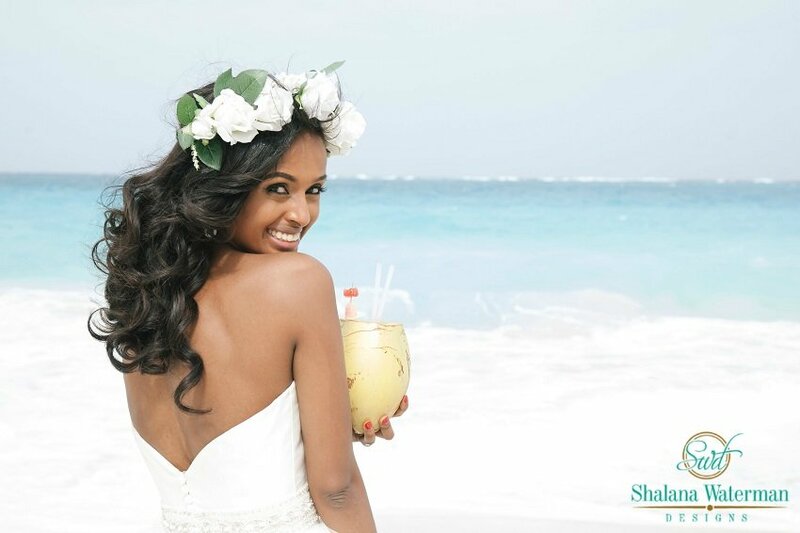 They then continued with a traditional Ethiopian blessing ceremony on Folkstone Beach with the blue ocean as their backdrop. 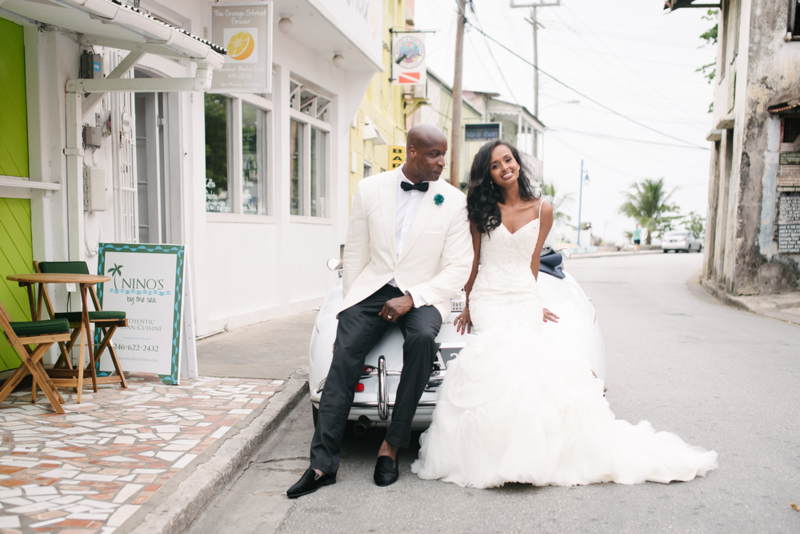 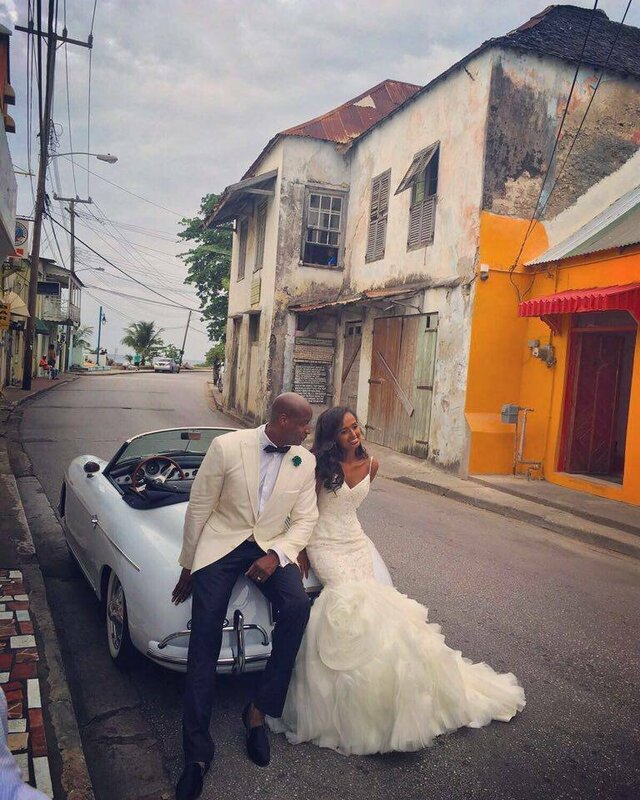 Theirs guests then dispersed back to their residences and hotels, while the couple, along with their bridal party, boarded a chartered bus and toured the island to some predetermined picturesque stops such as Bottom Bay Beach and the beautiful and historic Speighstown for photoshoot sessions before returning to their hotel and viila for a short rest. 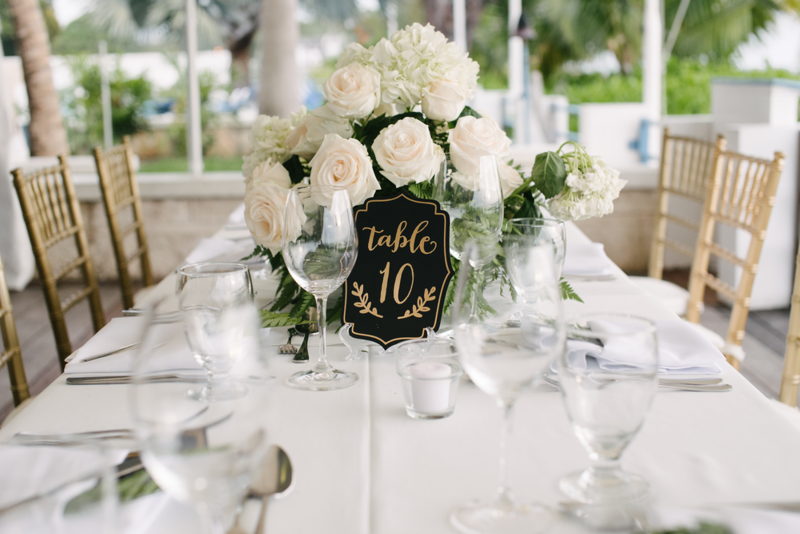 Later that evening, they returmed with their guests and held their wedding reception at The Beach House on the West Coast. 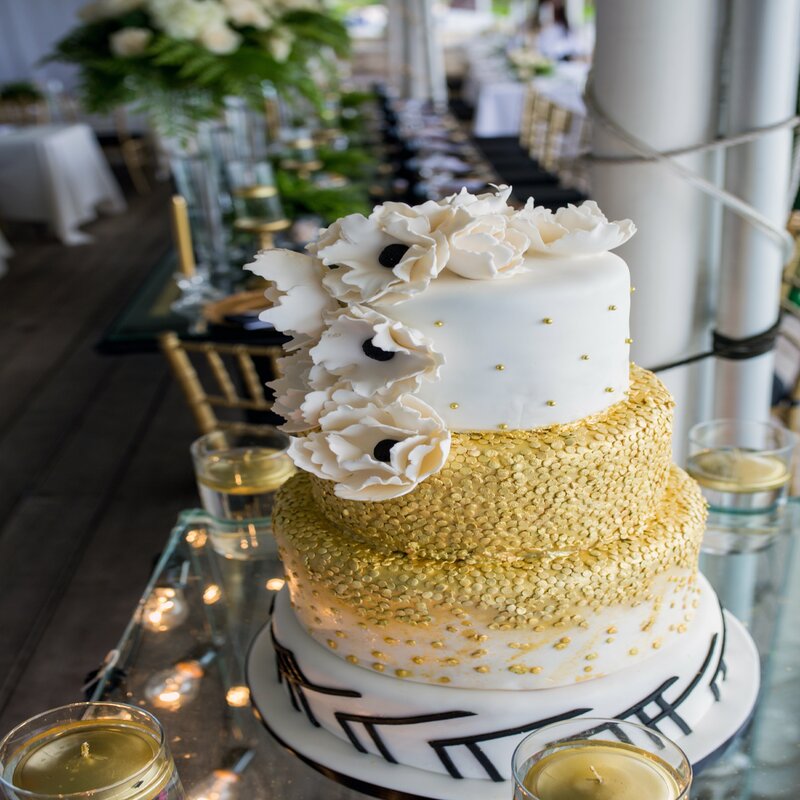 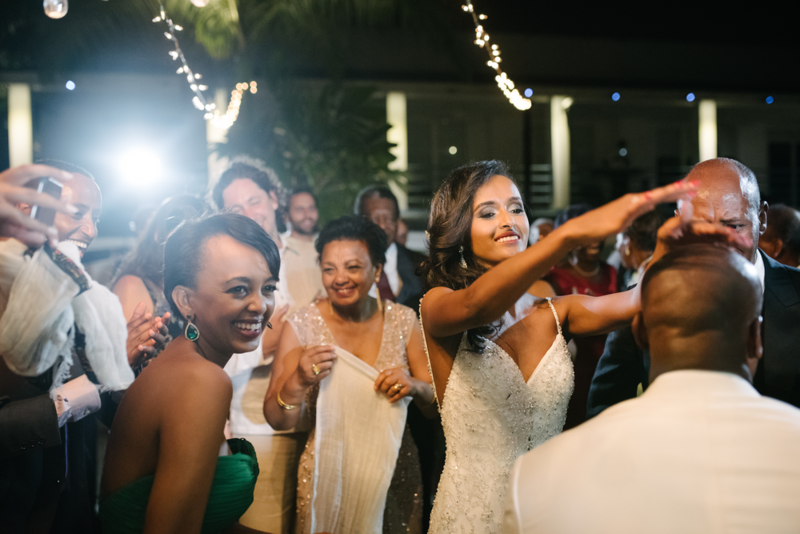 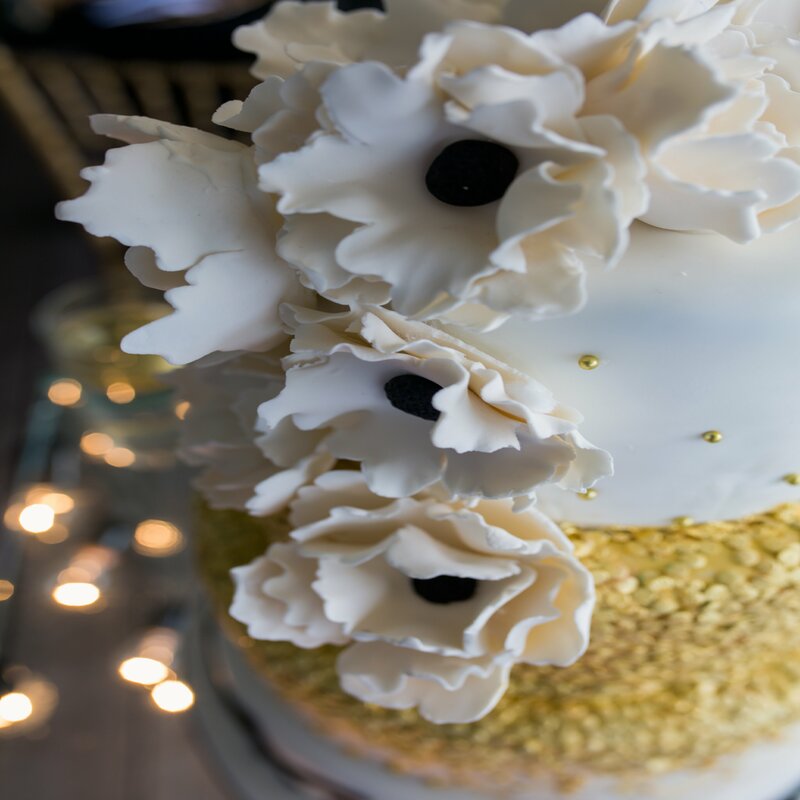 The couple celebrated with traditional Ethiopian dancers and local carnival dancers before settling into their first dance, surrounded by their guests waving handeld sparklers. 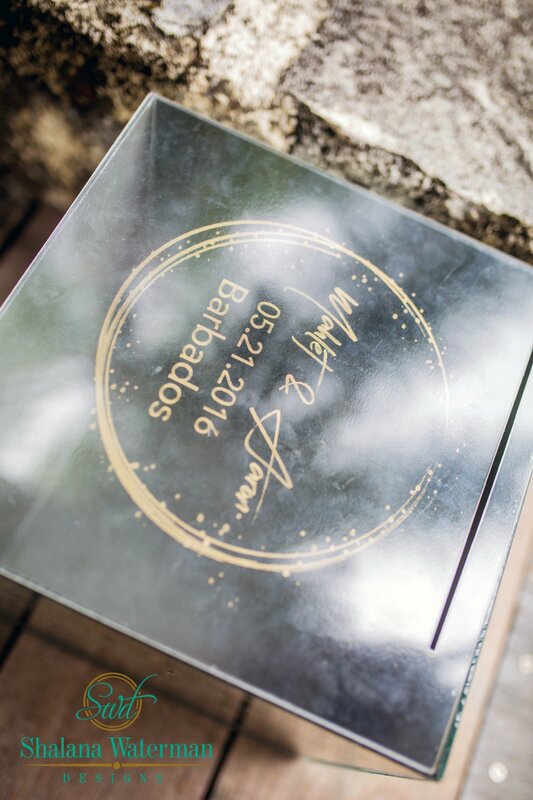 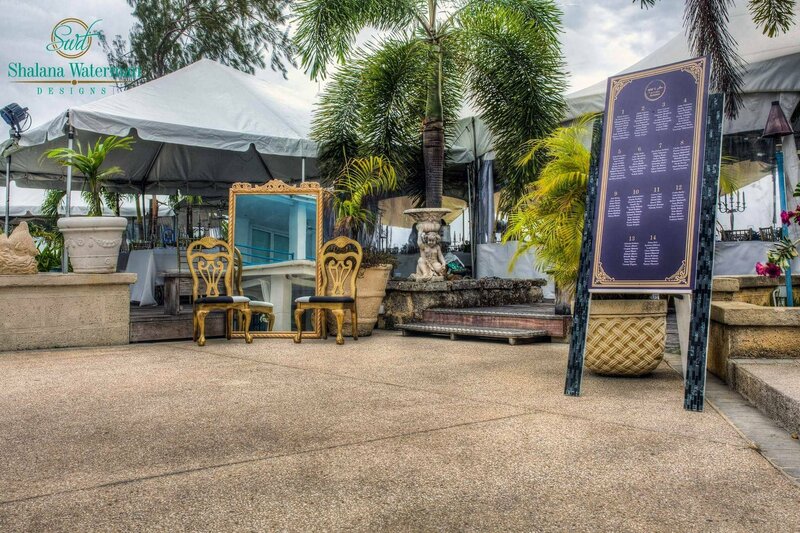 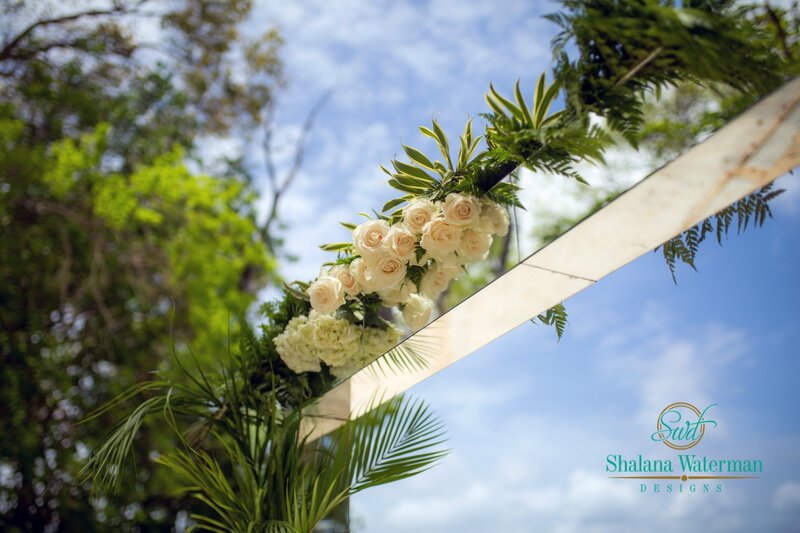 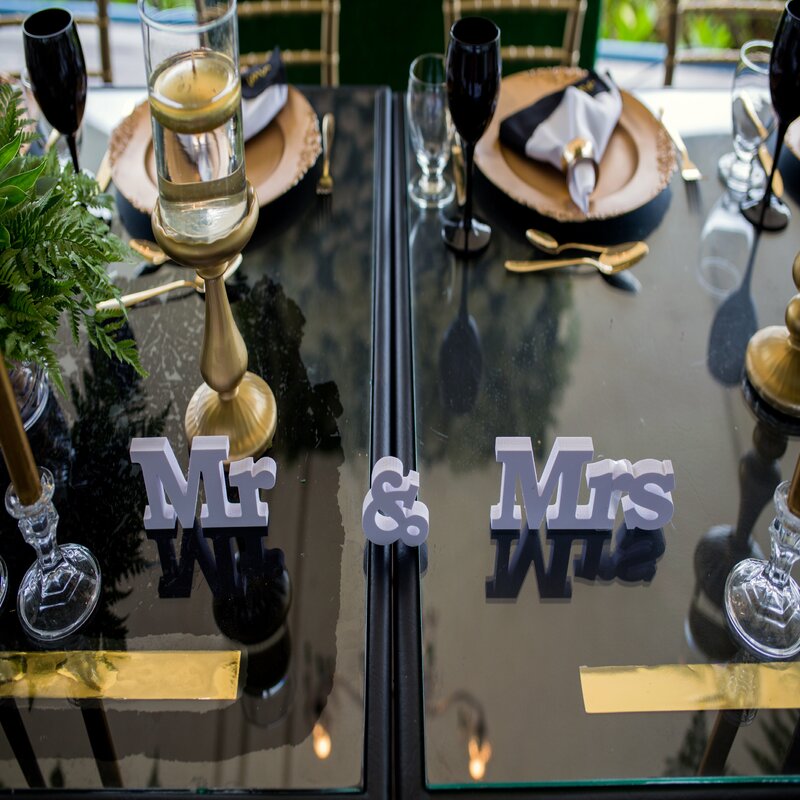 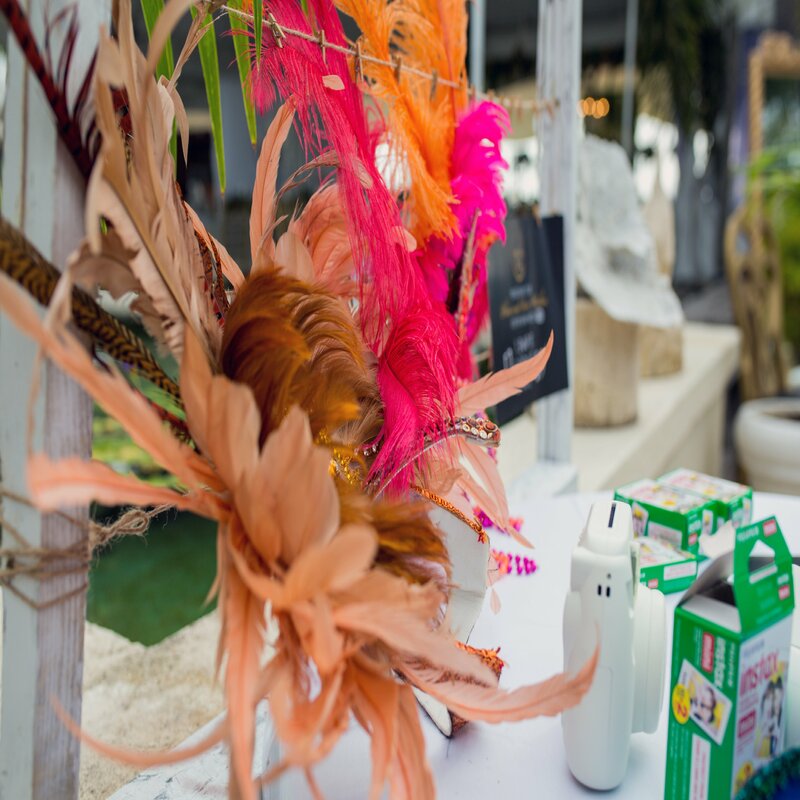 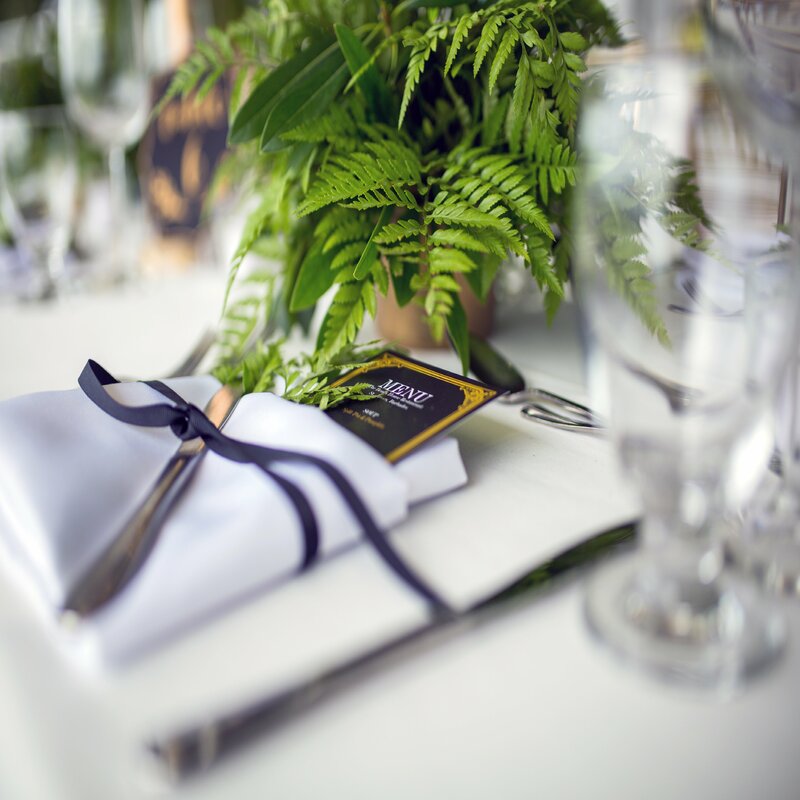 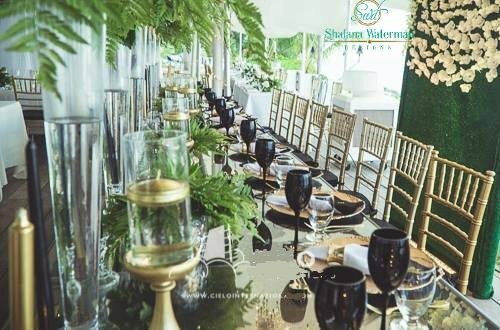 The guests, hailing from all over the globe, settled to toast the newest couple in Barbados and enjoy arguably one of the best bajan cuisine dinners on the island. 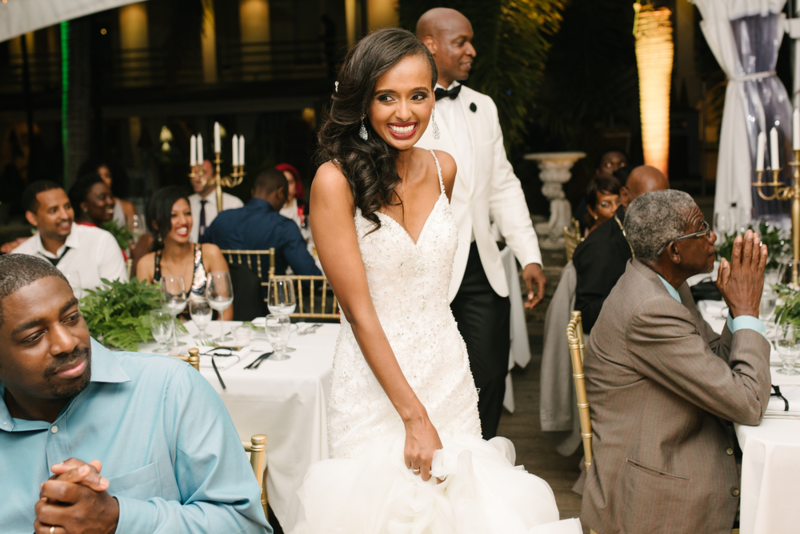 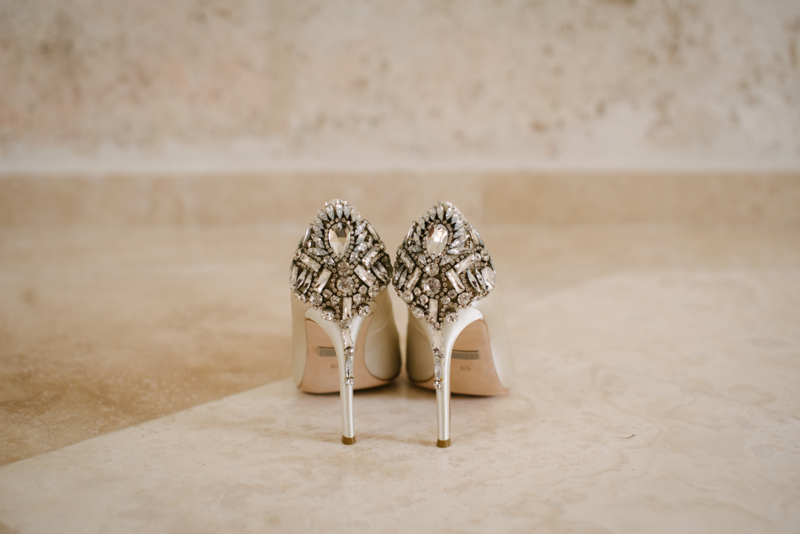 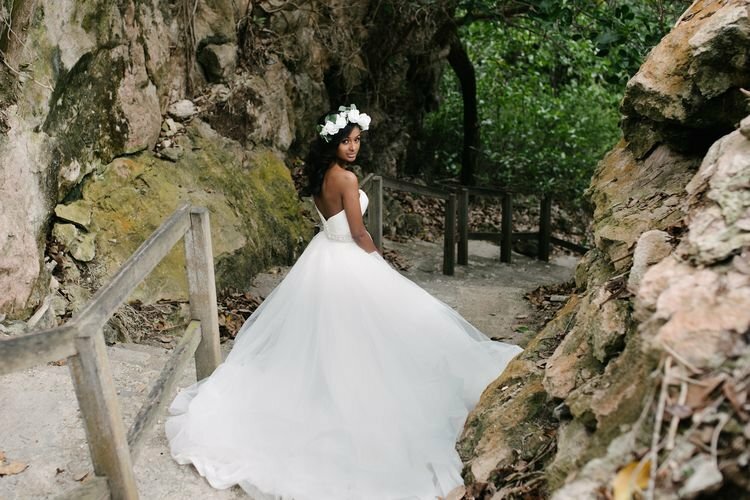 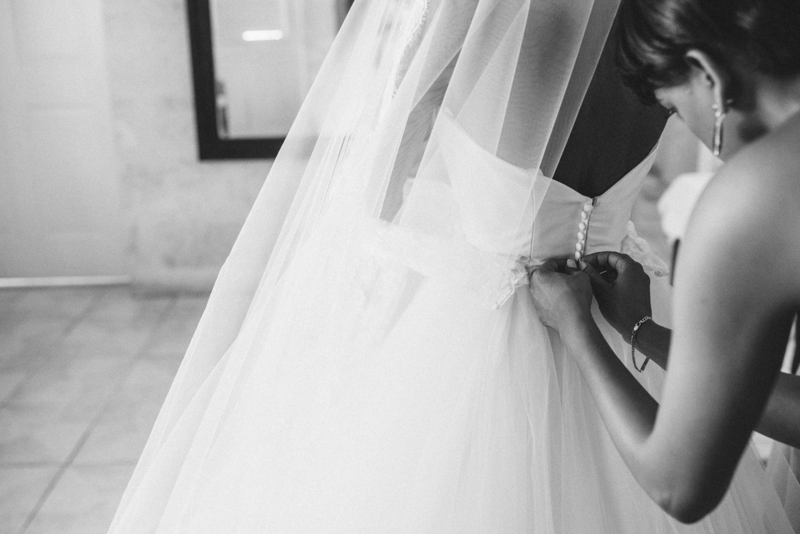 Our bride rocked three (3) stunning dresses throughout her wedding day and looked amazing in them all! 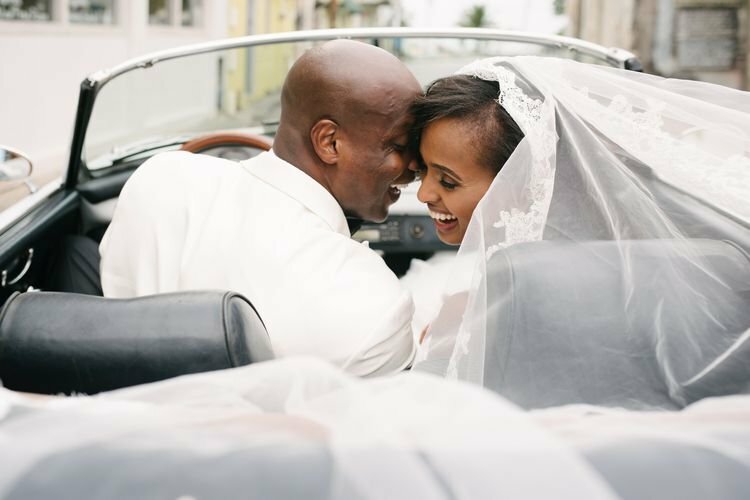 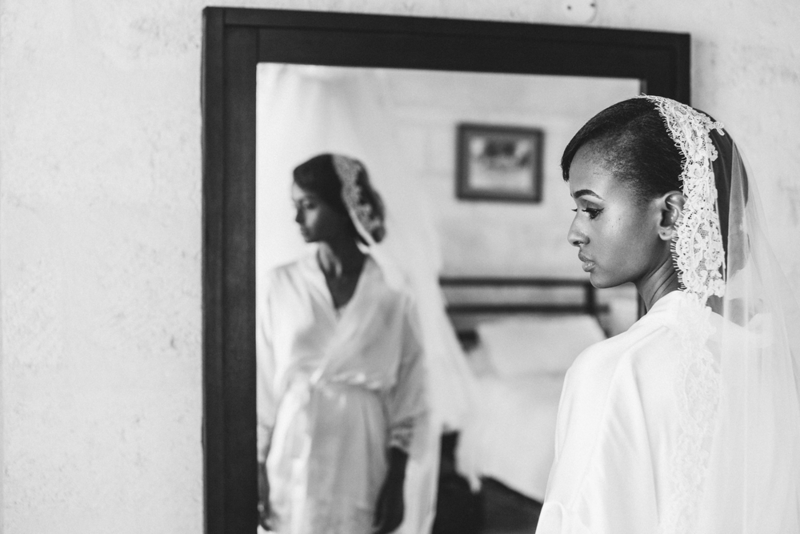 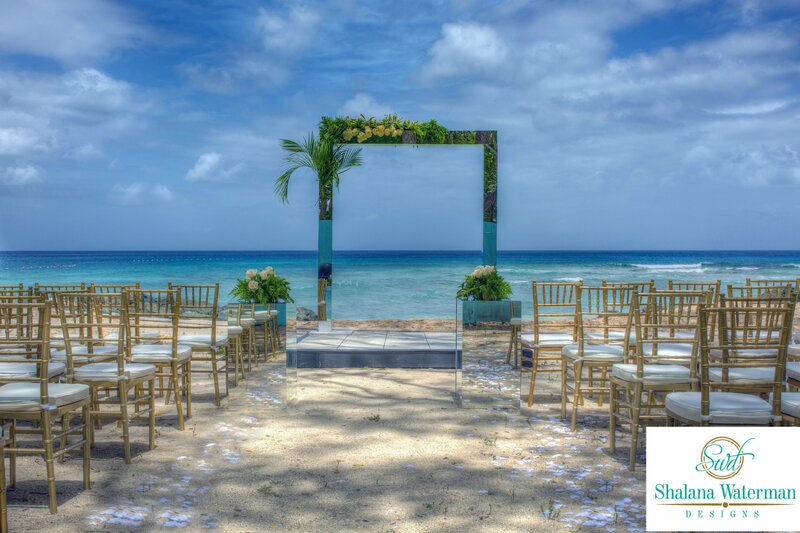 The wedding represented a blending of their cultures from Barbados to Ethiopia, Cuba, St. Lucia and Canada where they reside. 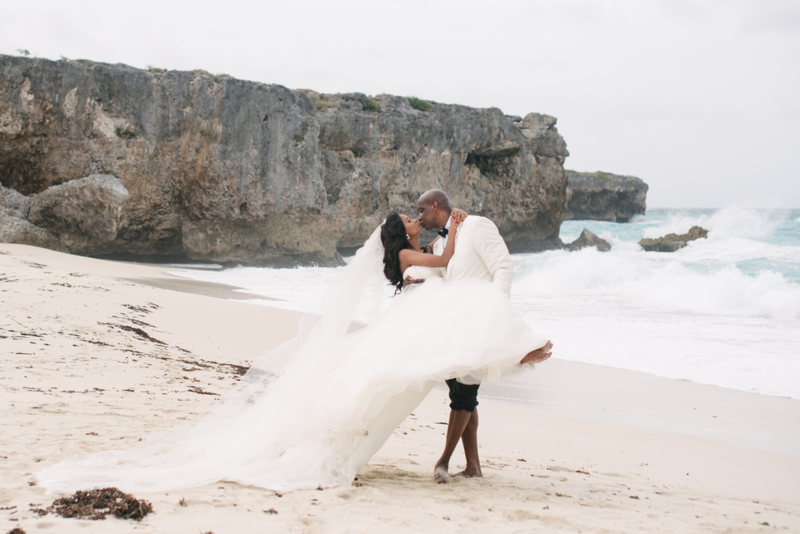 We continue to wish them both a lifetime and beyond of wedded bliss! 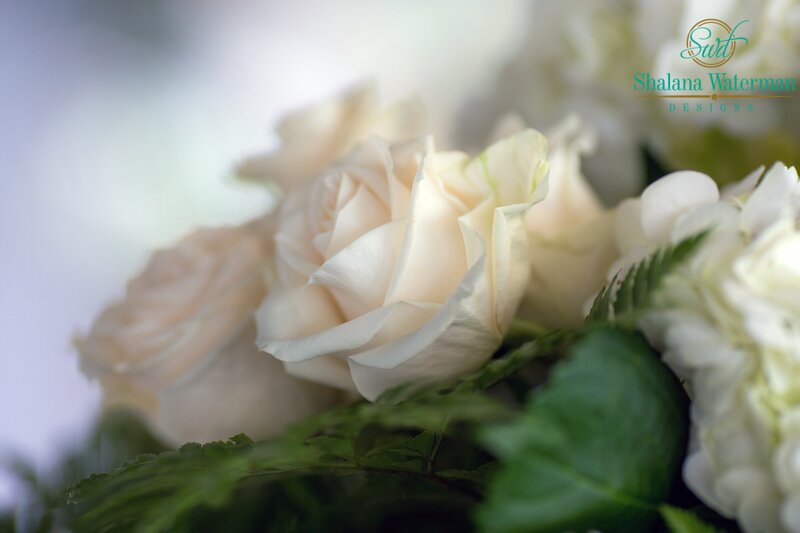 See link to their testimonial here. 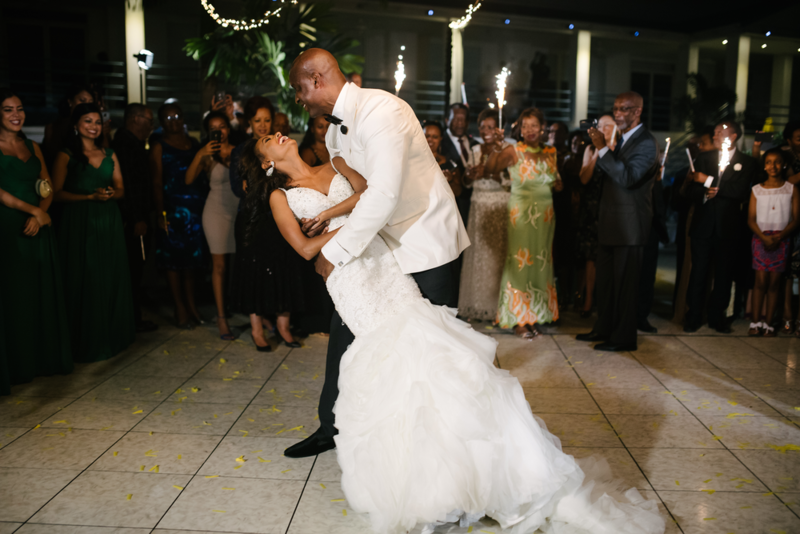 See link to their official wedding video here.